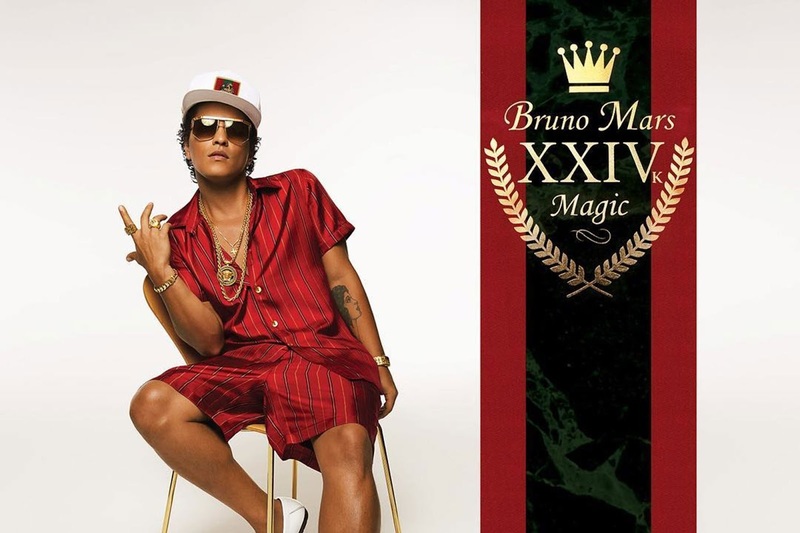 It's been nearly four years since Bruno Mars has released new music and he's back with a new single entitled 24K Magic. The single is accompanied by a music video with Mars and his crew turning up in Vegas. Mars announced that his third album will be called 24K Magic and will be available everywhere on November 18, 2016. Check out the video below and then sound off in the comment section with your thoughts on 24K Magic.